Here, a simple lemon-garlic sauce does double duty—it’s brushed on the lamb and stirred into the couscous. 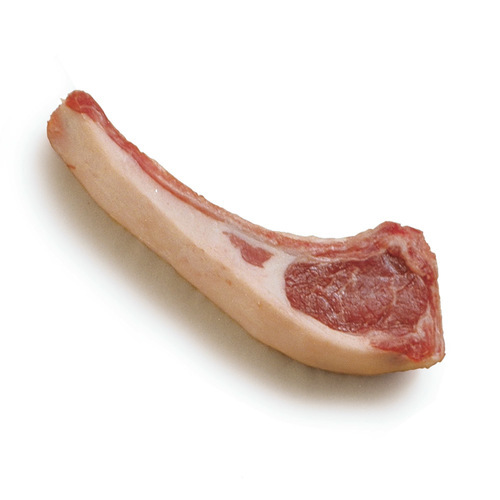 You can use lamb loin chops instead of rib chops, but they might need slightly more time under the broiler. Position an oven rack about 4 inches from the broiler element and heat the broiler on high. Arrange the lamb in a single layer on a rimmed baking sheet. 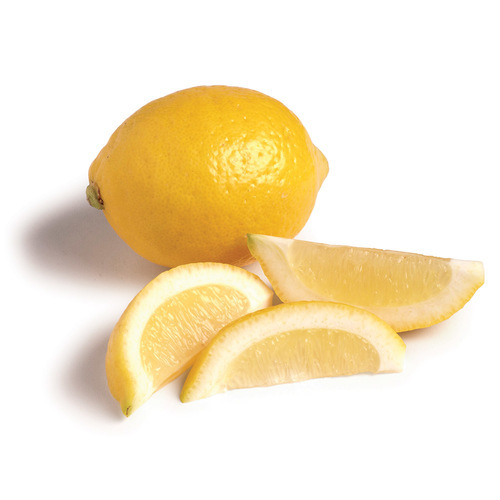 Finely grate the zest from both lemons and then squeeze them to yield 1/4 cup juice. 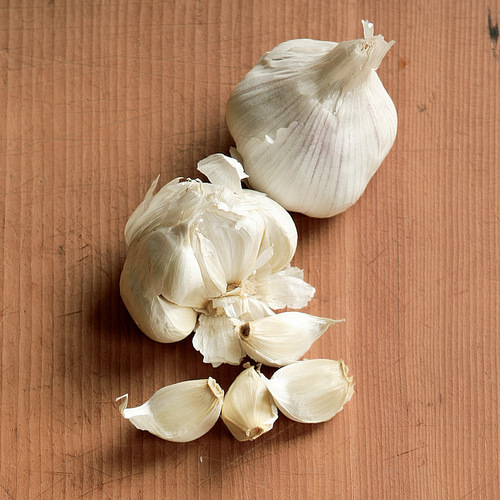 In a small bowl, combine the lemon zest, juice, olive oil, and garlic. Set aside 3 Tbs. of the mixture. Brush one side of the lamb chops with half of the remaining lemon mixture and season with 3/4 tsp. each salt and pepper. Broil for 4 minutes, then flip the lamb, brush the other side with the remaining half of the lemon mixture, and season with 3/4 tsp. each salt and pepper. Broil for 3 minutes more for medium rare or 4 minutes for medium. Let the chops rest, loosely covered with foil, for 5 minutes. 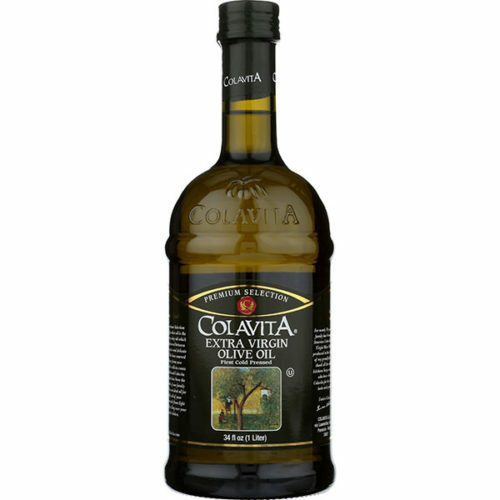 While the lamb cooks, bring 1 cup water and 3/4 tsp. salt to a boil in a 1- to 2-quart saucepan over medium-high heat. Stir in the couscous, peas, and reserved lemon juice mixture. Cover, remove from the heat, and let stand until the peas are tender and the couscous has absorbed all of the liquid, at least 10 minutes. 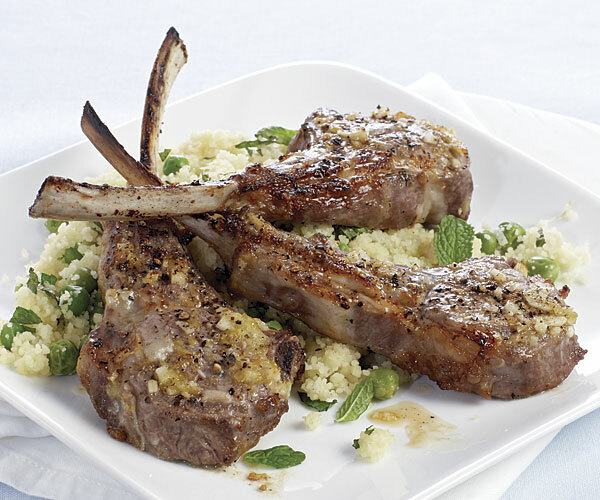 Fluff the couscous with a fork, stir in the mint, and serve with the lamb chops. Start the meal off with Pea, Butter Lettuce & Herb Salad. Solid recipe, easy to follow. Only pity is the lamb chops are hard to fully broil with a nice crust, since the garlic prevents the main part from browning. But overall a nice, easy recipe for a weeknight! We found this recipe to be very good, BUT, we wanted to cut it down for just two, and had difficulty in getting the correct amount of lemon garlic mixture into the couscous. If you had printed separate ingredient lists for each recipe, we would not have had this problem. In future if you have similiar recipes, do print them separately to allow for cutting or doubling as necessary.